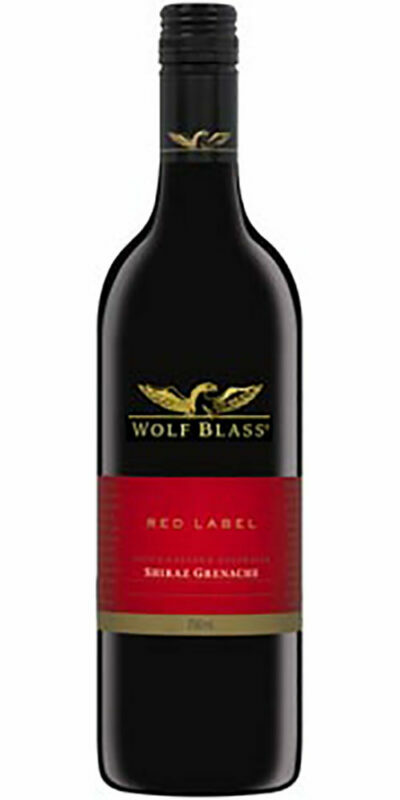 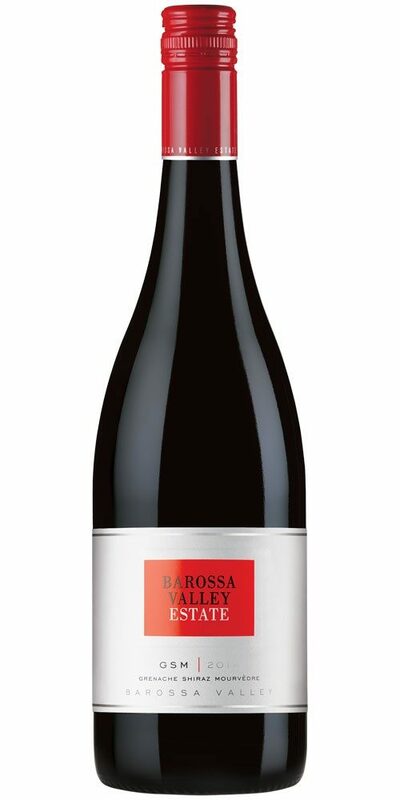 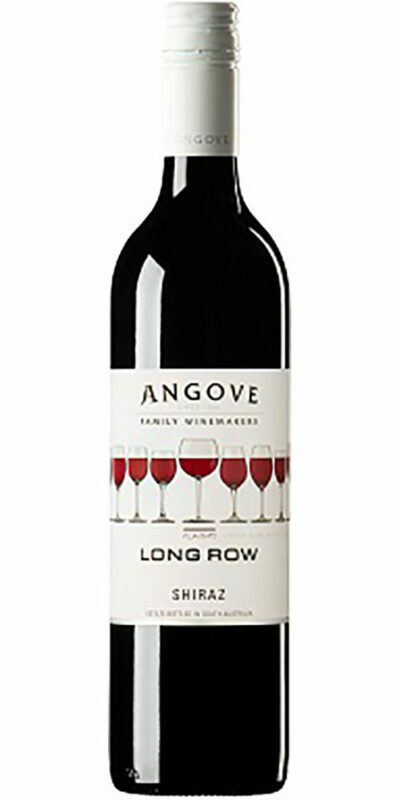 Fragrant violet with a burst of red berryfruits lingering softly on a velvety texture. 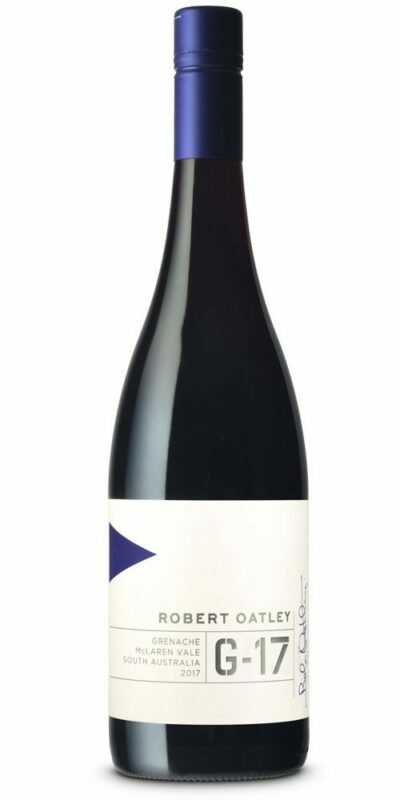 Grenache Shiraz Mourvèdre is a beautiful combination of these three majestic grape varieties perfected in a true Barossa Valley style. 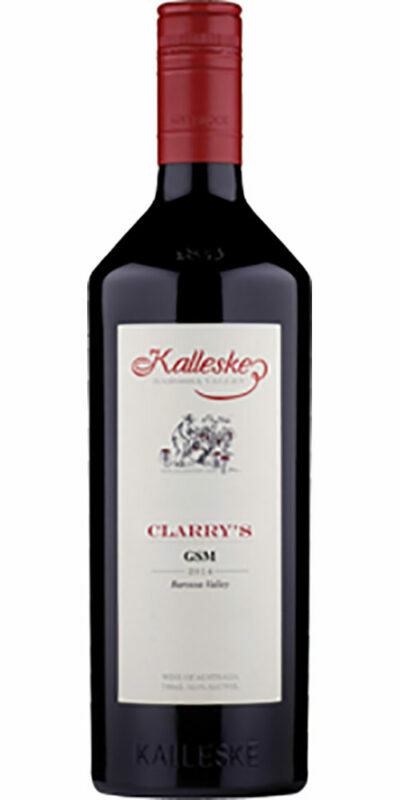 Product details such as images, bottles, labels, vintages etc may change from our suppliers without notice.